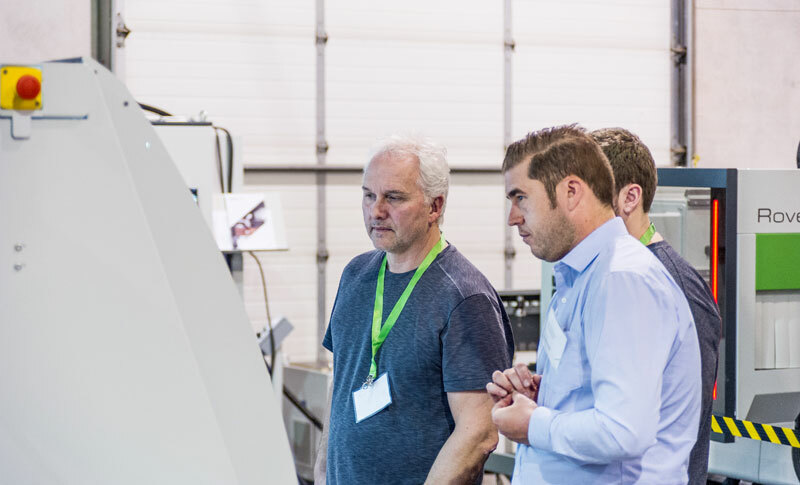 Dozens of customers attended Biesse Canada's Panel Processing event. 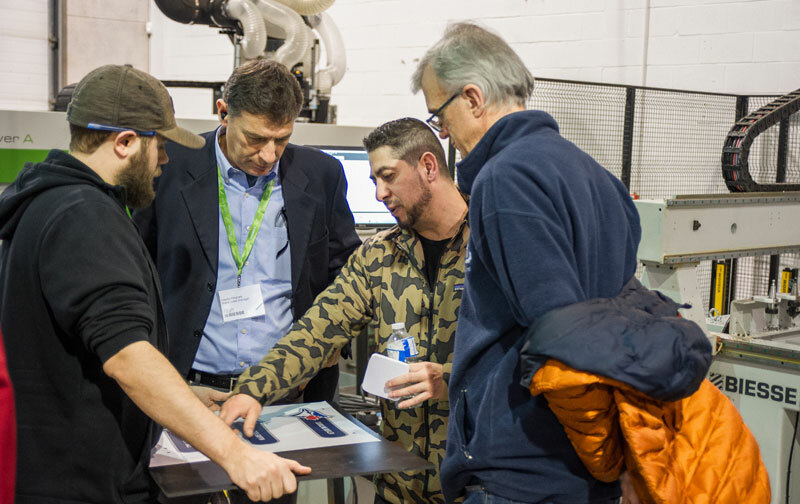 The event included educational seminars on progressive techniques in nested based manufacturing and emerging edgebanding trends. 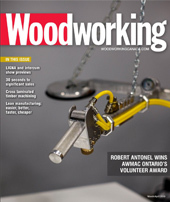 This was an opportunity to learn how to improve efficiency of your CNC router by adopting methods to improve quality while reducing cycle times of the nesting process. 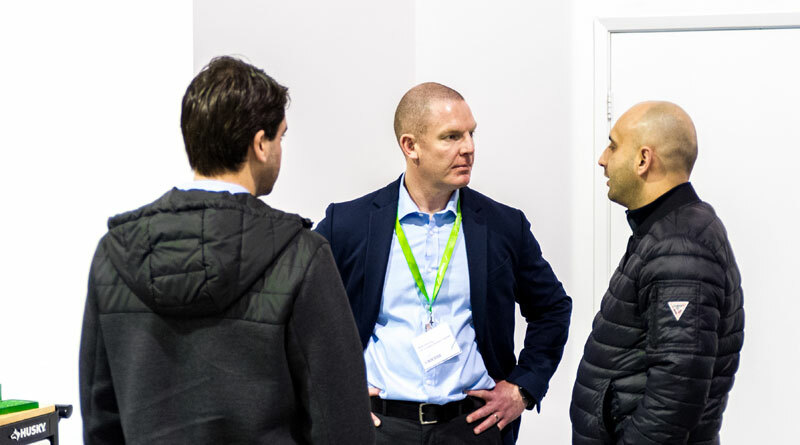 In addition, the event covered the latest edgebanding trends including the growing popularity of textured and high gloss panels as well as a renewed interest in alternate glueing technologies. “Our customers want to see proof of concept,” said Matt Fleming, vice president of sales. 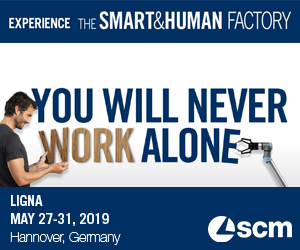 And with the continuing trend toward automation and Industry 4.0, Fleming said companied can start small and its at these Open House events that they can learn how to get started.